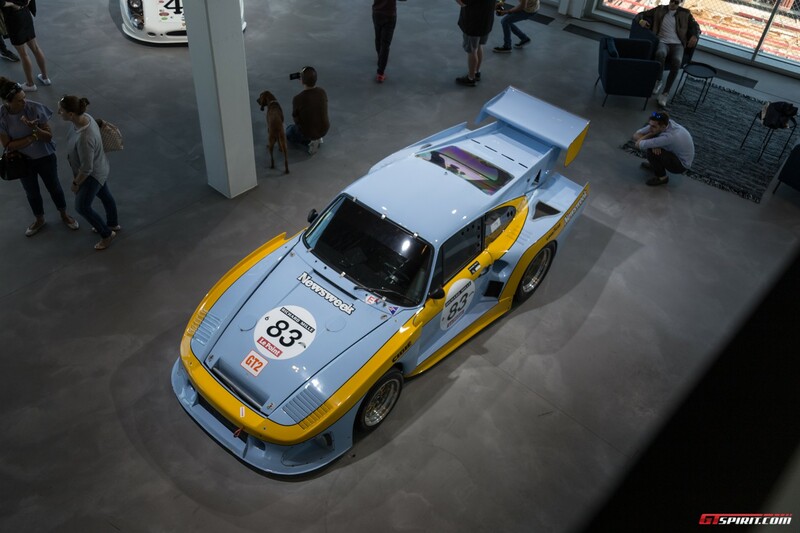 Luftgekühlt quickly established a name for itself in the United States with five annual shows dedicated to air-cooled Porsches in Los Angeles. 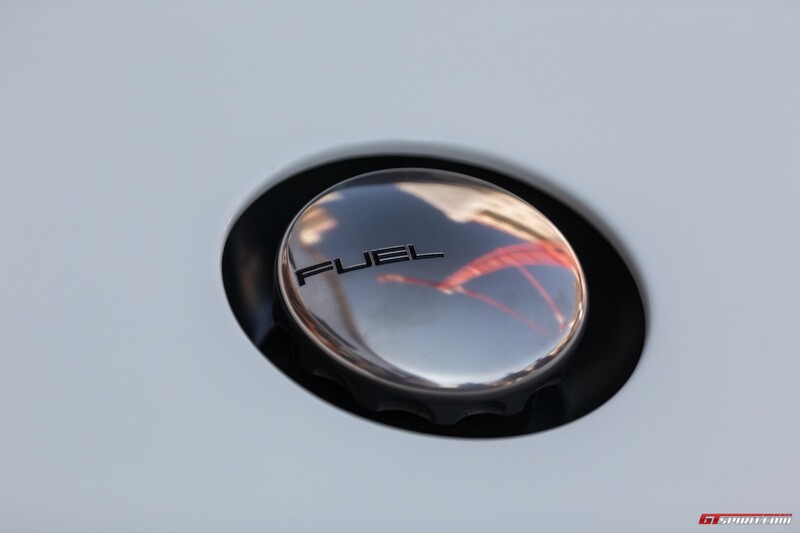 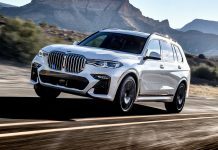 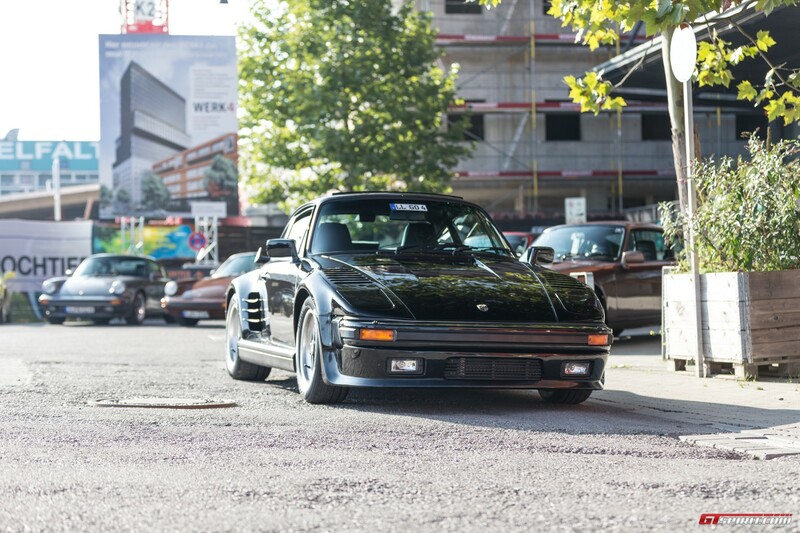 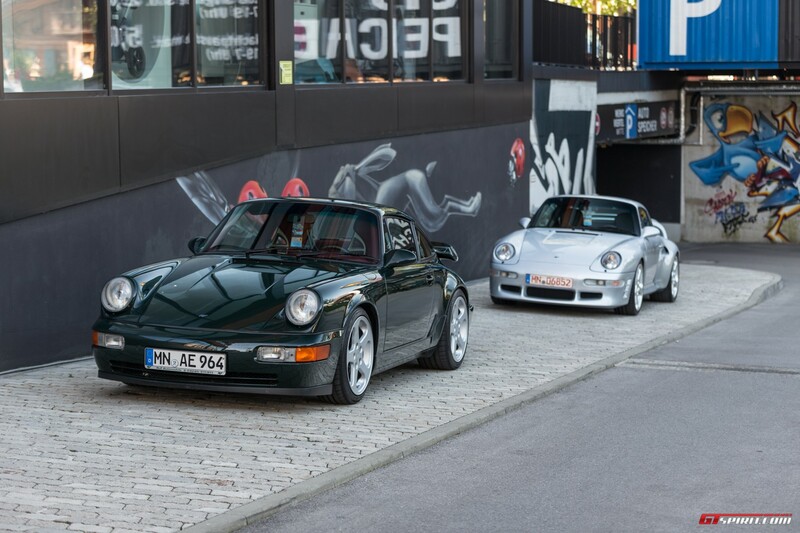 Eager to share their passion globally the people behind the show hosted their first European event in England in July and now take on their next European country with the first Luftgekühlt in Germany. 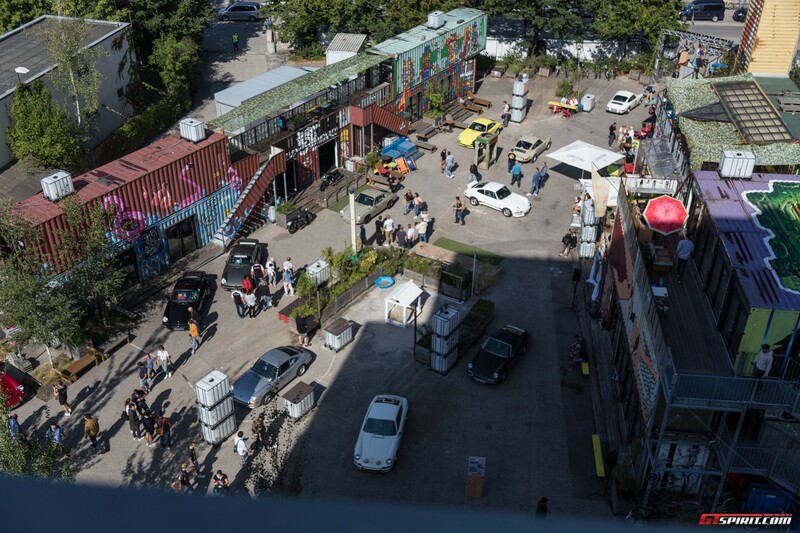 A raw creative area near Munich’s East Station forms the stage on this sunny Sunday in September. 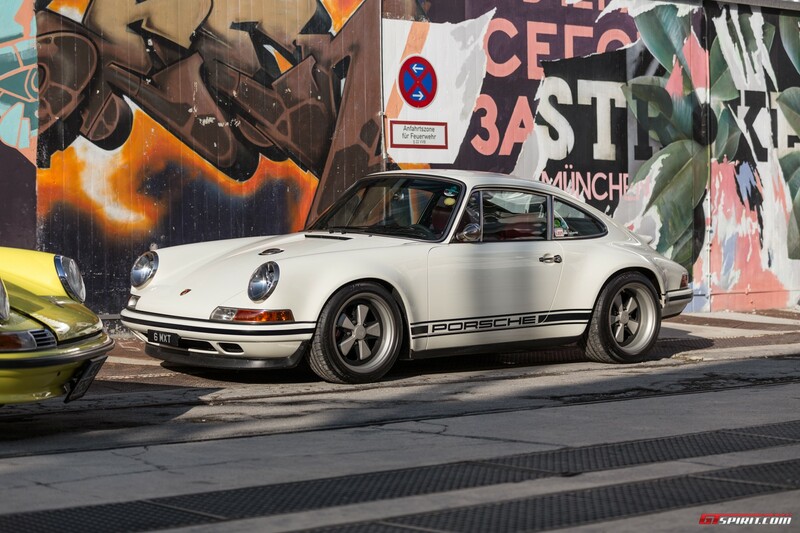 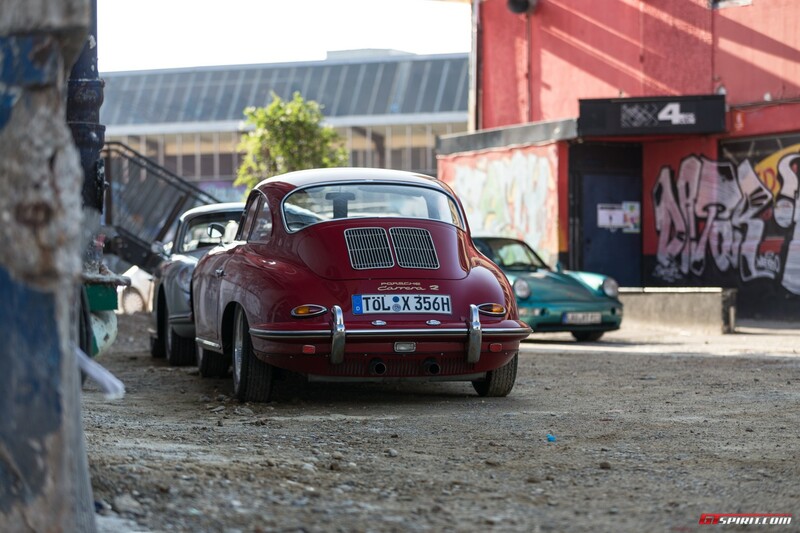 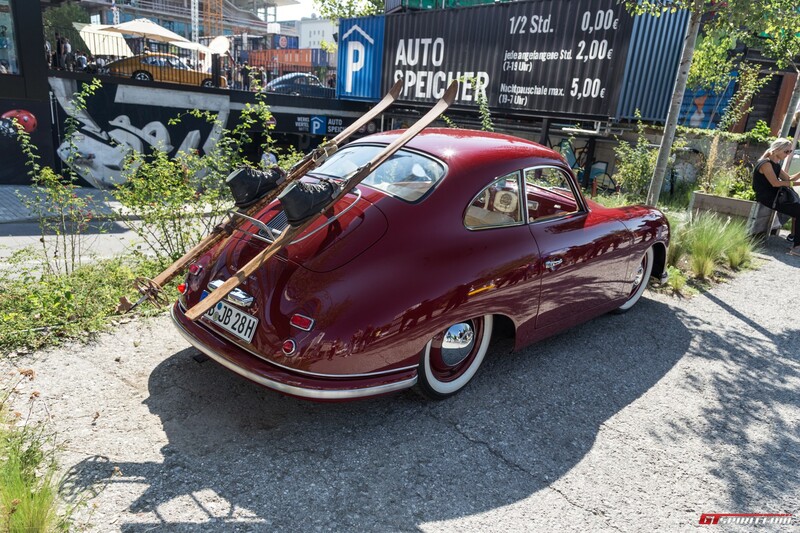 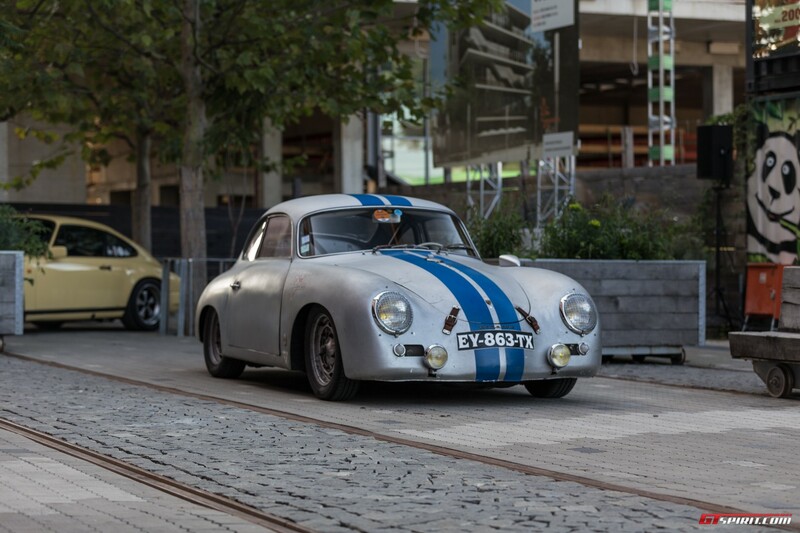 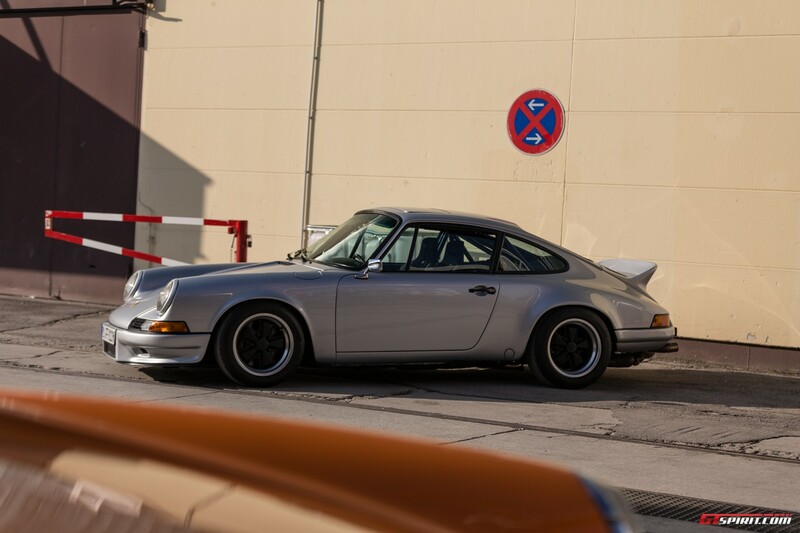 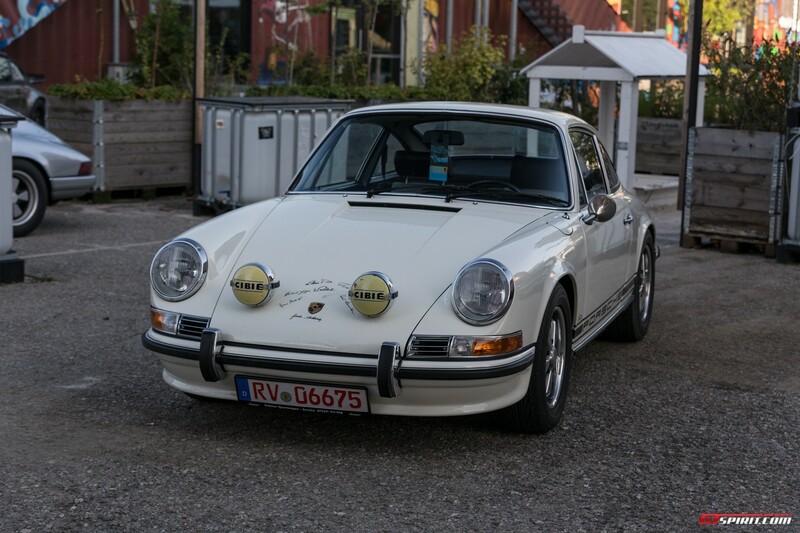 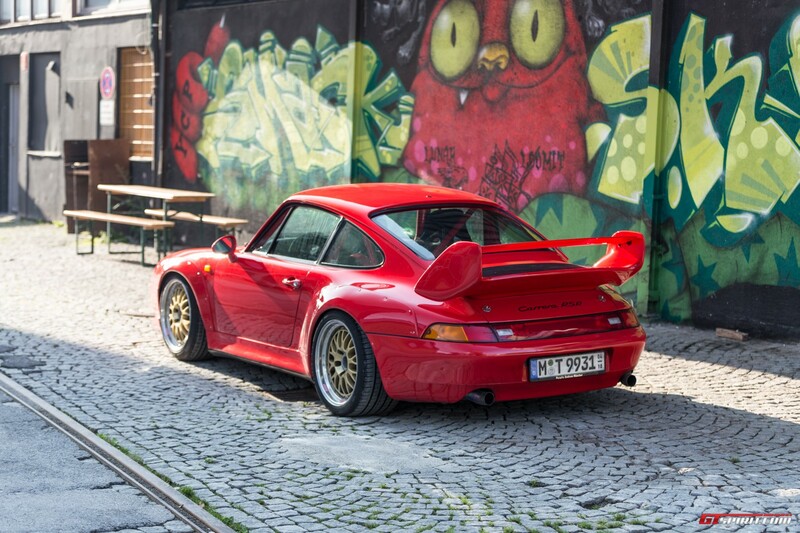 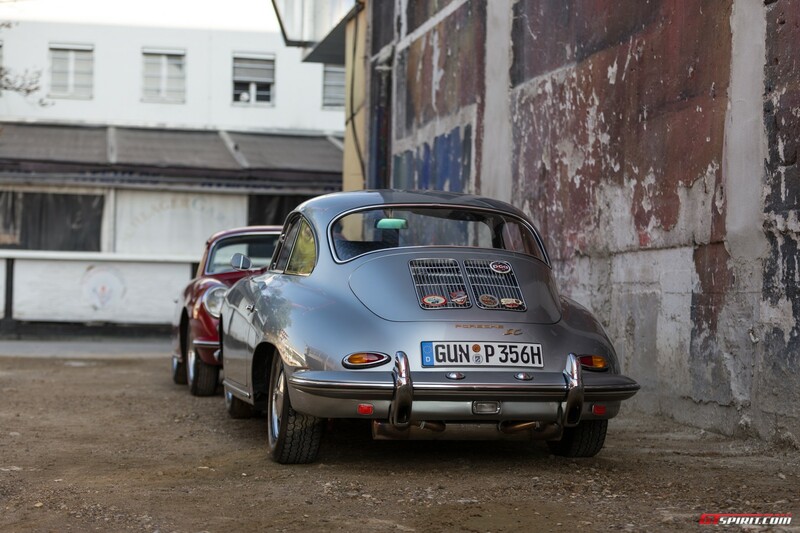 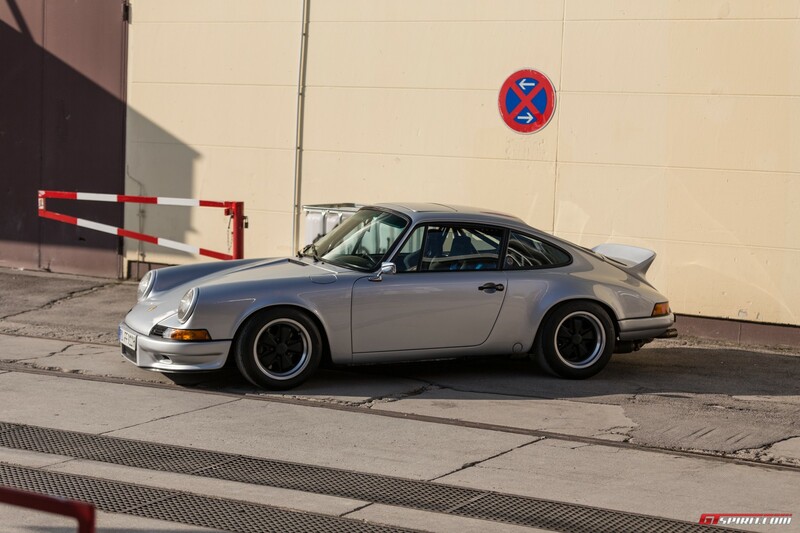 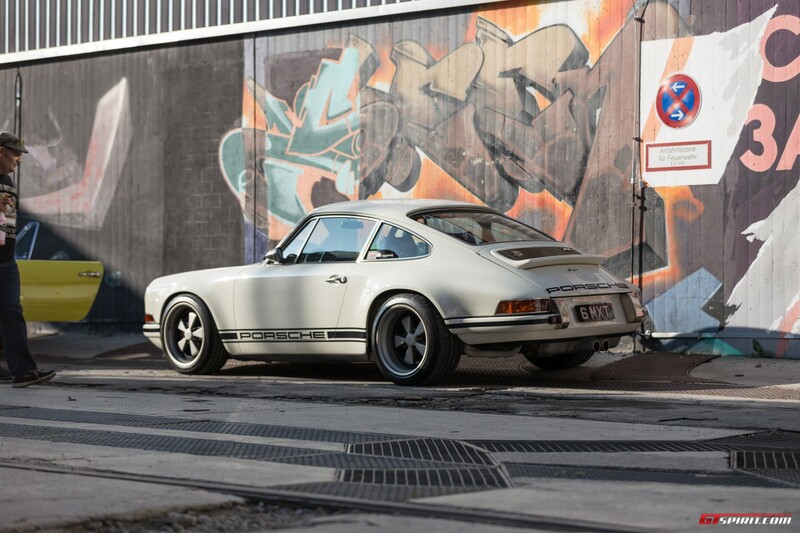 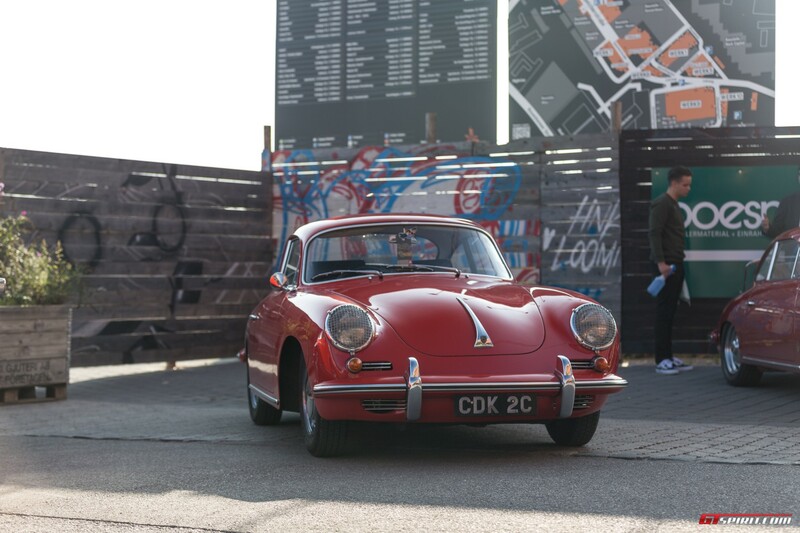 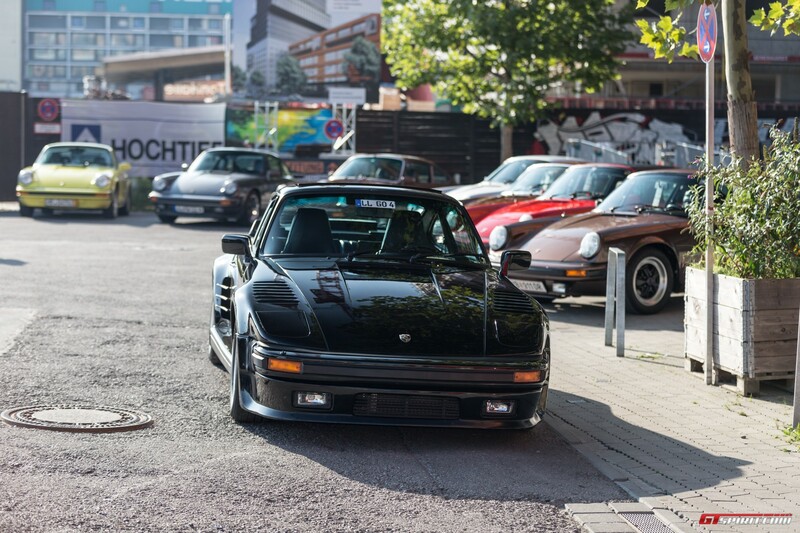 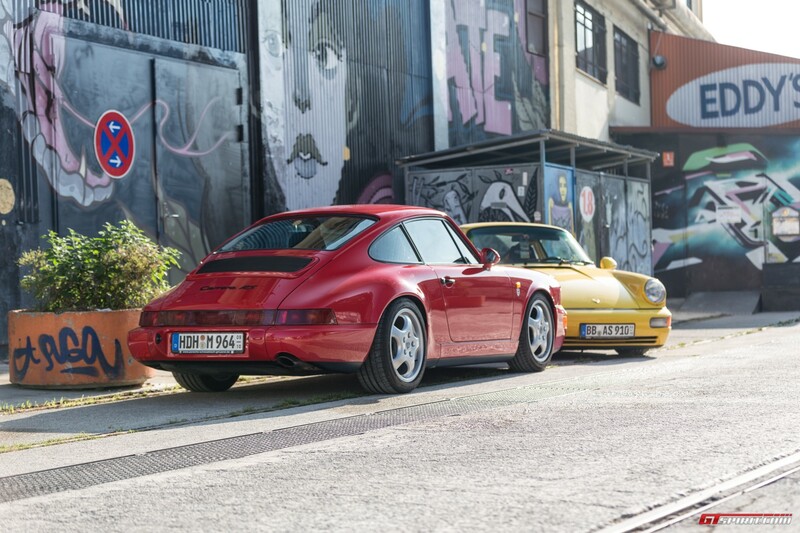 It is an informal affair with free entry to the urban-industrial area with air-cooled Porsches scattered all around. 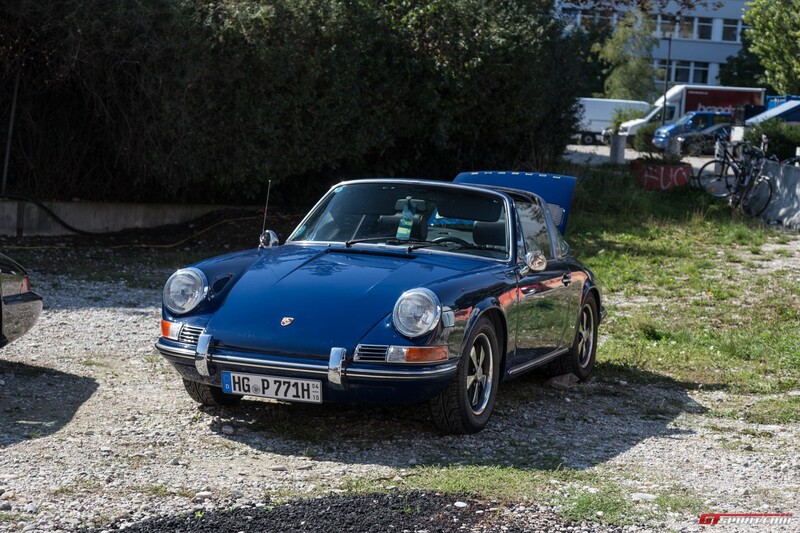 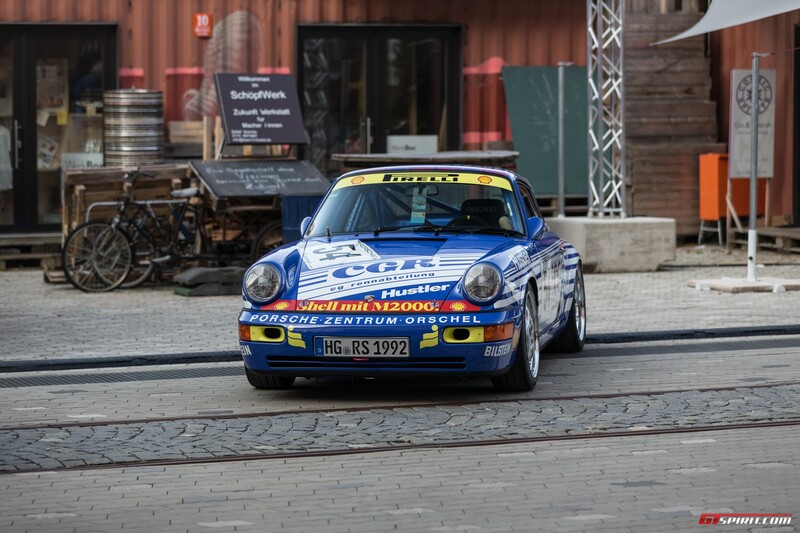 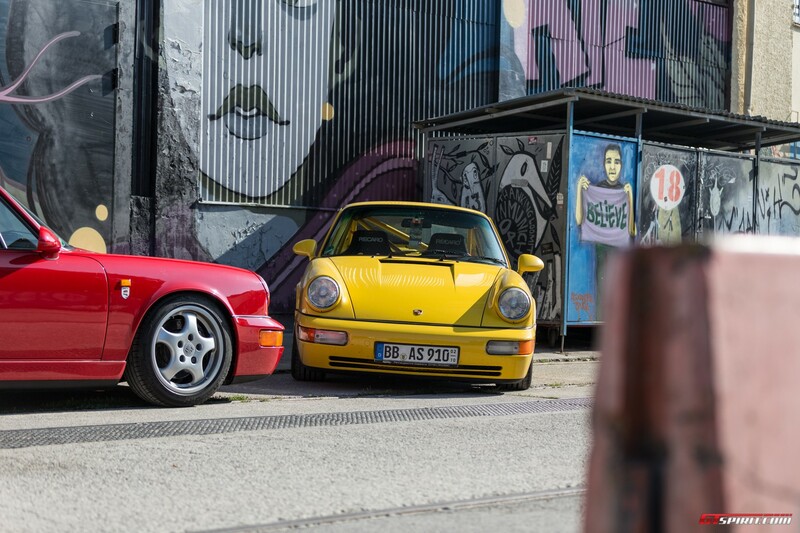 Porsche owners and fans from all over Europe made the journey down to Munich to display and admire a broad range of air-cooled Porsches. 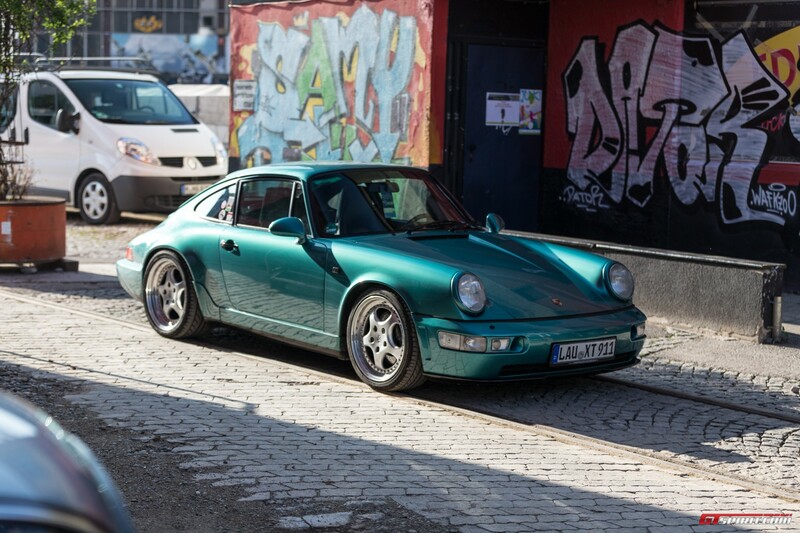 The Werksviertel Mitte is in the midst of one of the biggest redevelopment projects in Munich. 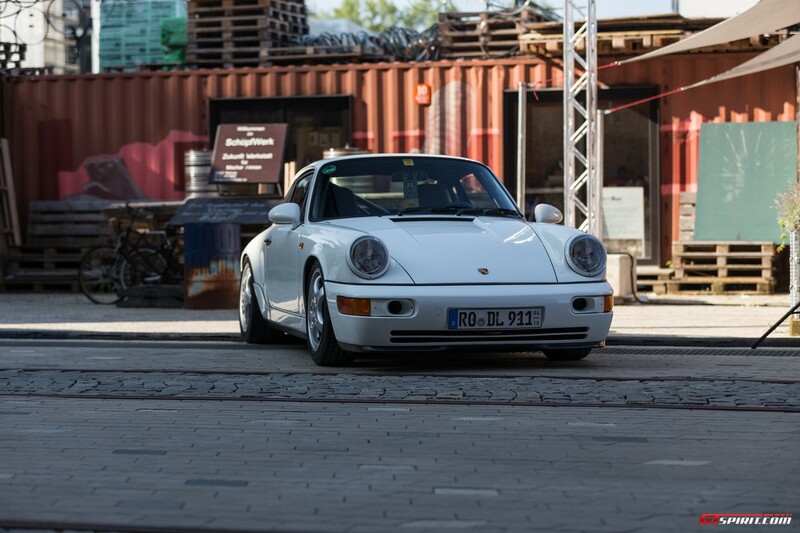 Left and right building sites and cranes are surrounding a few remaining clubs and creative spaces which took over old industrial buildings in the last decades. 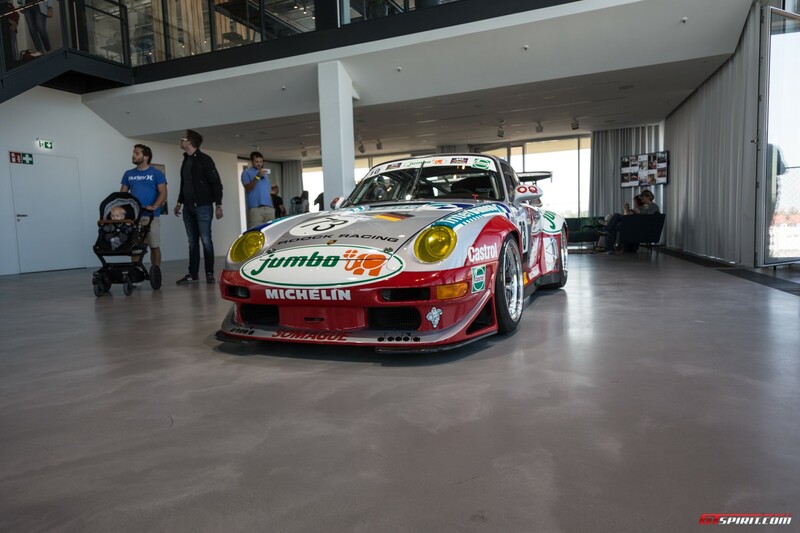 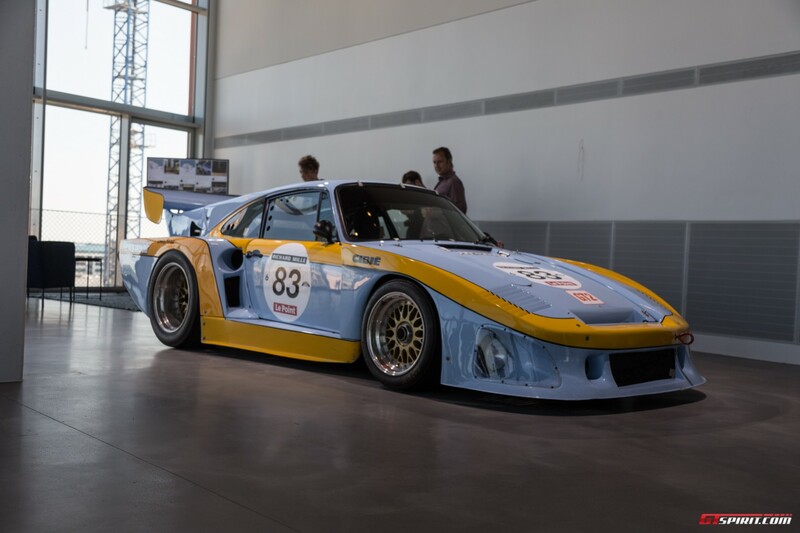 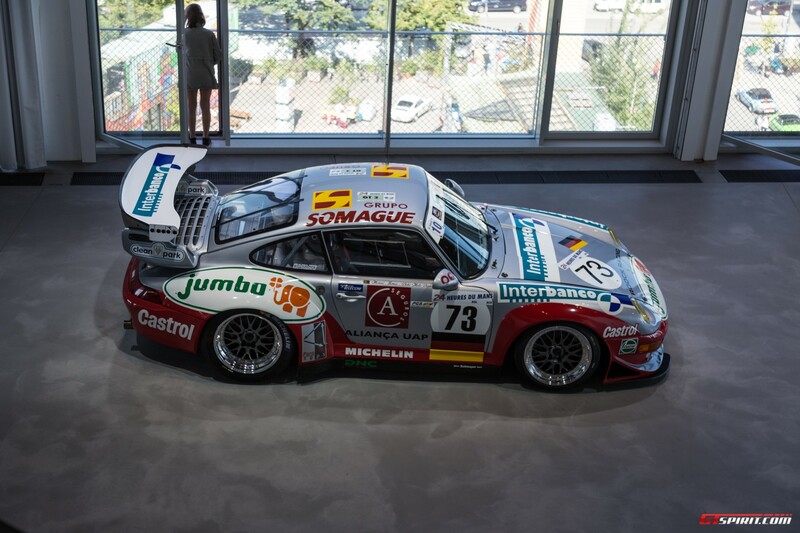 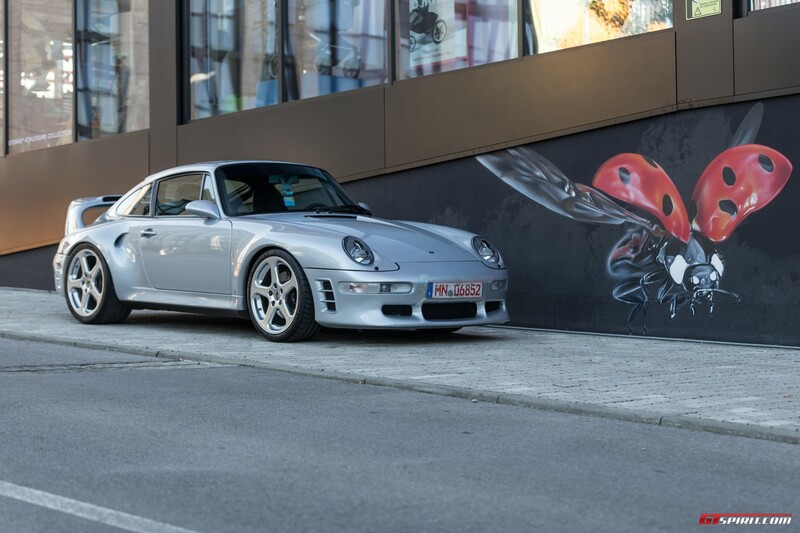 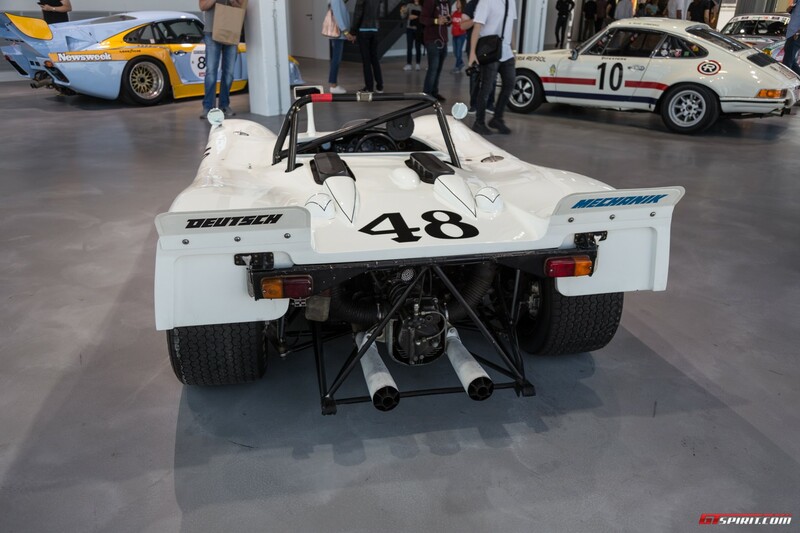 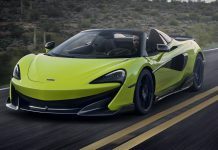 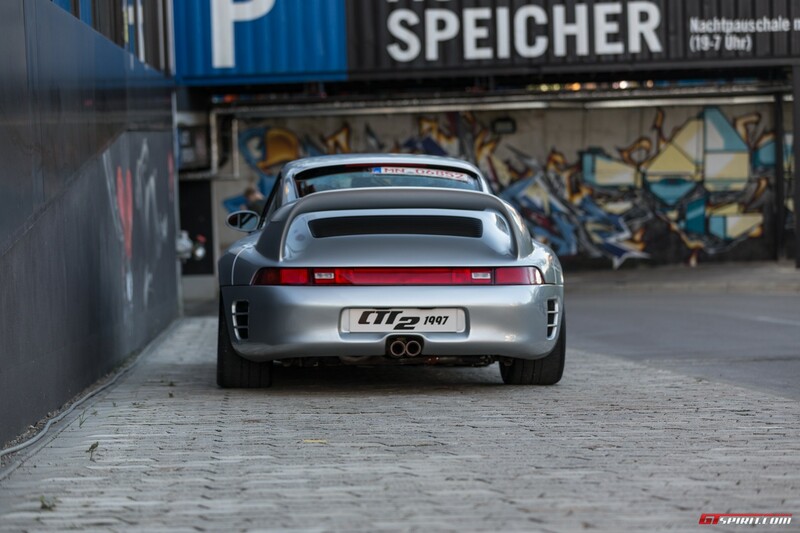 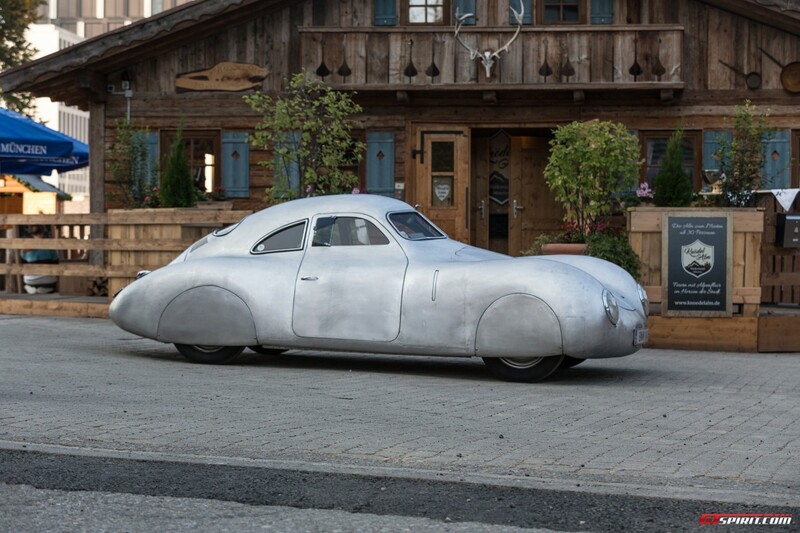 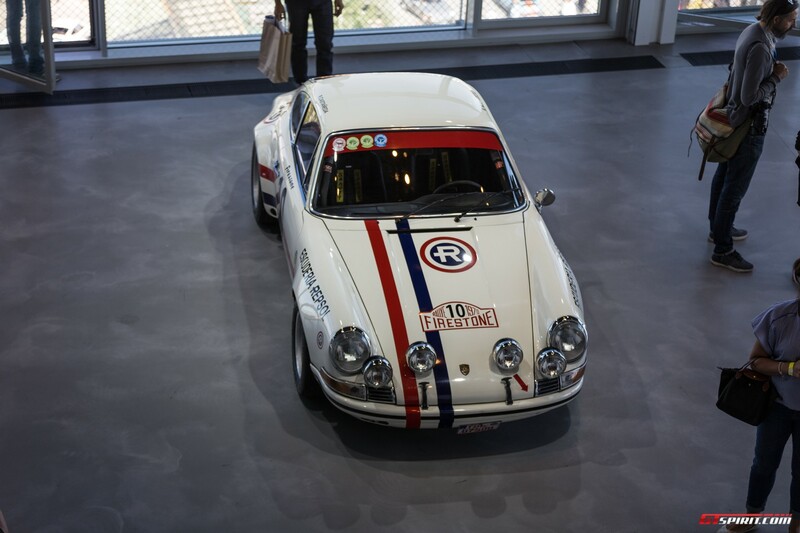 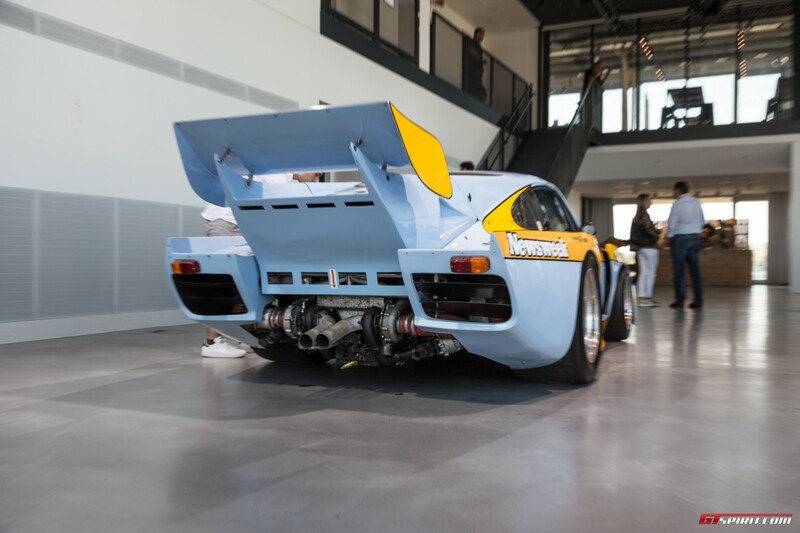 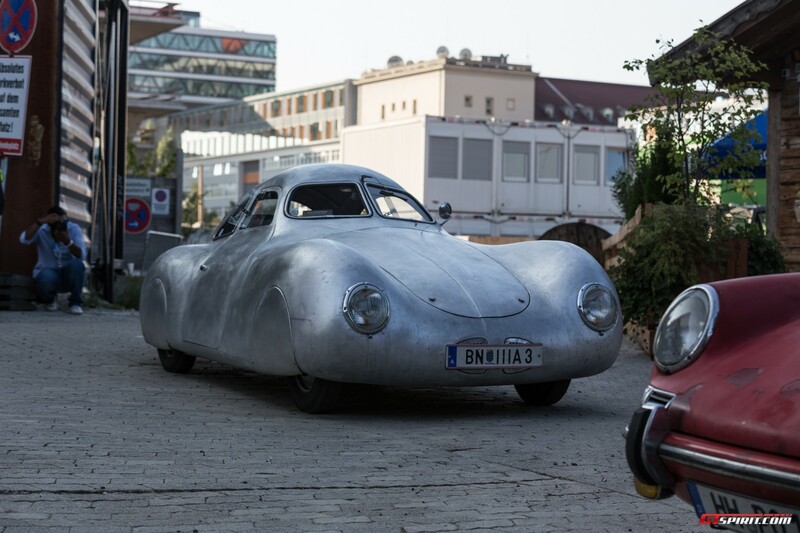 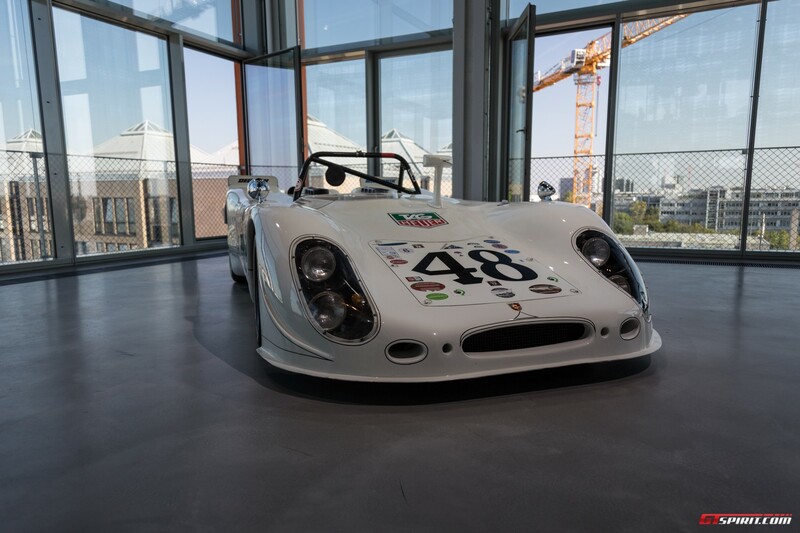 In one of the new buildings Luftgekühlt hosted a small but special exhibition with a few museum worthy Porsche race cars from different eras and race series. 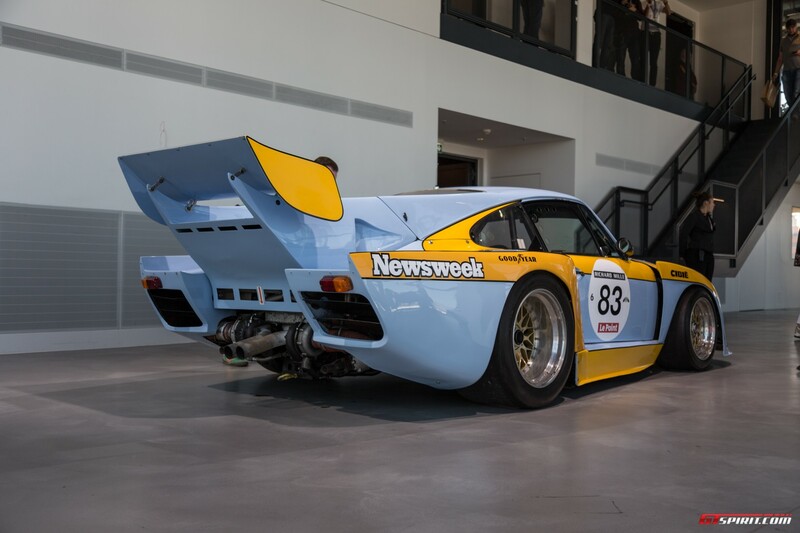 One of my personal favorites is a 935 which still races in classic endurance races. 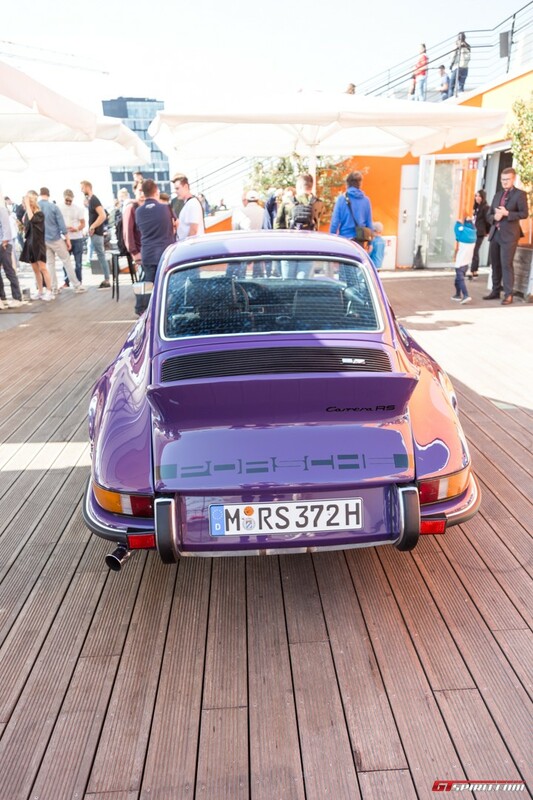 As little bonus the exhibition space and the adjacent roof terrace provides stunning vistas over Munich and the cars on display below. 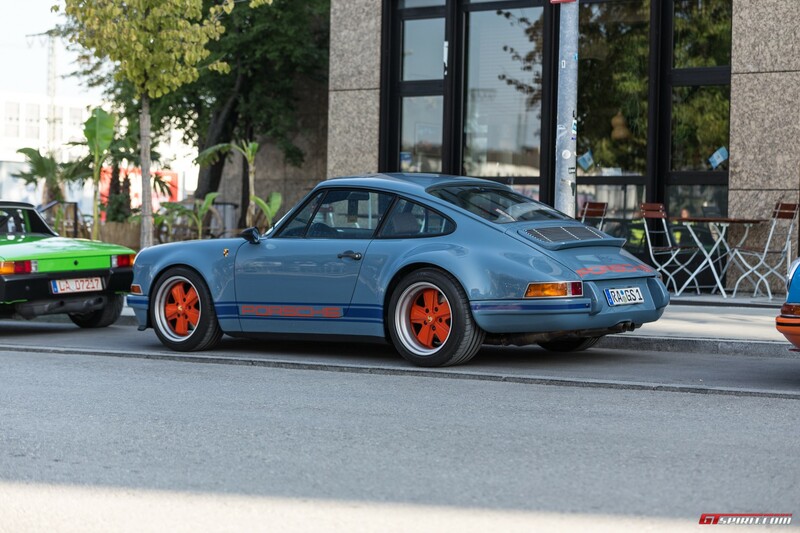 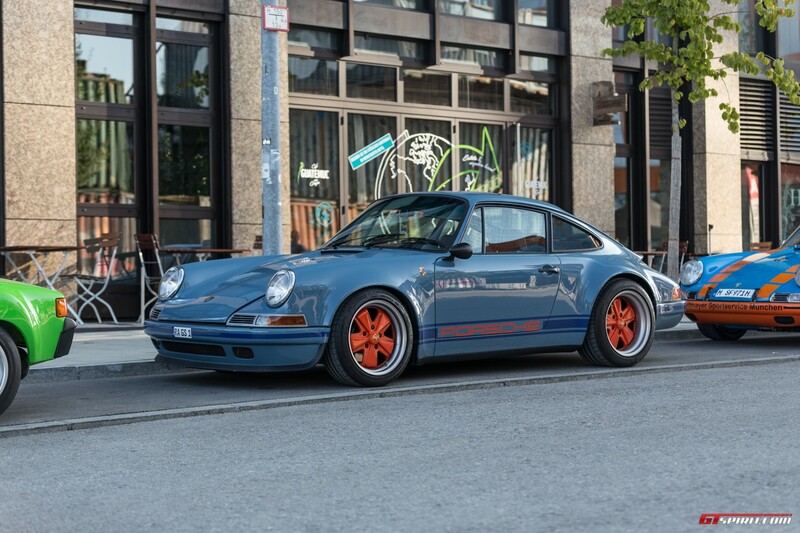 Over 150 air-cooled Porsches could be admired during the first Luftgekühlt in Munich and combined with the relaxed and informal atmosphere. 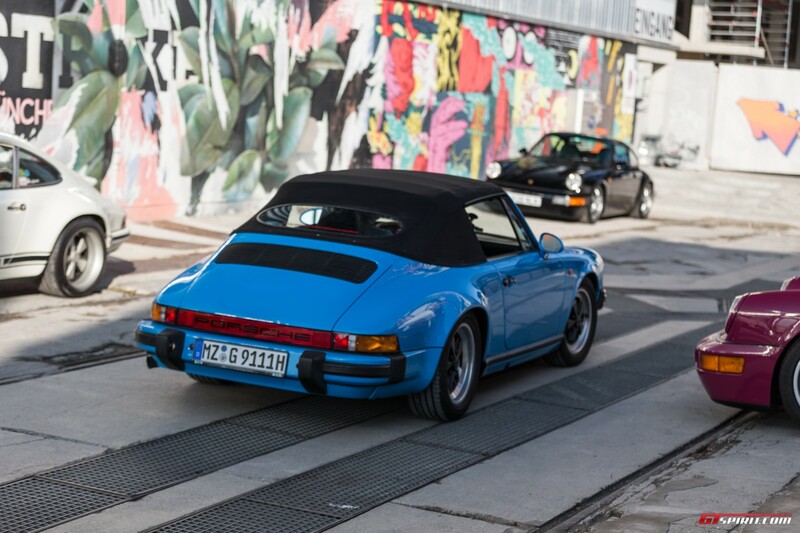 We wouldn’t be surprised if it becomes a regular on the Munich event calendar.